he ergonomic design provides a comfortable and positive grip. Squeeze the handle to engage. 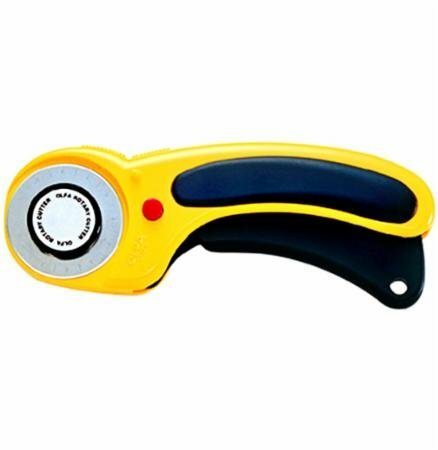 Dual action safety lock allows user to lock blade open for comfort and closed for safety. Designed for right-or left-handed users.